R & I Automotive of San Rafael is a full service Toyota repair shop that offers everything you need to keep your Toyota happy and on the road. Whether you need Toyota Corolla repair, or Toyota Camry service, RAV 4, Sienna, Highlander, Avalon, Yaris, or any Toyota Hybrid including Prius work, we can service your car and get it back on the road in no time. If repairs are required, we will provide a written list and estimates, and we will prioritize them – safety first, than other repairs that may be needed in the short term (2-3 months), and finally potential issues that we will monitor for your on your subsequent visits. We employ technicians certified by the National Institute for Automotive Service Excellence (ASE). They are top professionals in their field. 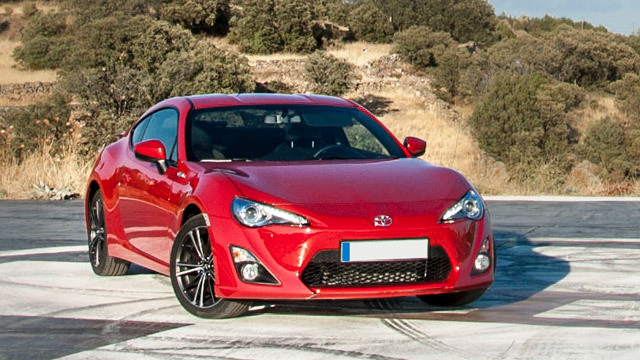 Toyota is a superbly manufactured car, and we provide highest quality service, to match Toyota manufacturing quality. But even the best made vehicle will need maintenance and repairs. At R & I Automotive we strive to make the service and repair process as convenient as possible. We are happy to take your calls and answer questions you may have. If you don’t have time to call, but want to make an appointment, you can do so on our website. We also make available early bird / late night drop off – simply fill out basic info on the envelope, put the key in, drop it through the slot. 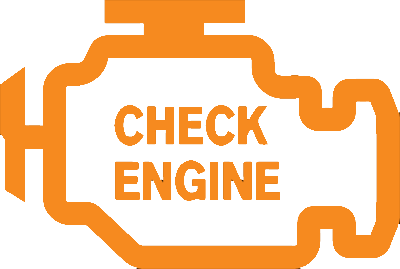 Most of the time, your car will be serviced in one day. If more involved repairs are required, we will let you know before we proceed. R & I Automotive is a full service Toyota repair shop, but we are happy to assist you in matters large and small – whether you need new brake pads for your Highlander, or the Yaris has the check engine light on, or you simply need an oil change for your Corolla, bring your car to us, and it will be in good hands. Our Mission is to keep you safe and secure on the road!